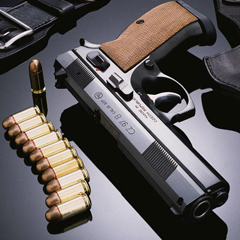 Check out our large stock of firearms and ammo! Show us what you got, or find something here! 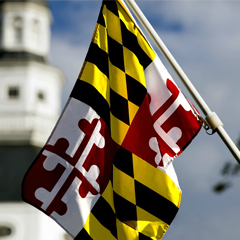 CONFUSED WITH MARYLAND'S NEW GUN LAW? Check out the Maryland State Police website to read more about it. If we don’t have what you want, we might be able to find it for you. Maybe you found a gun online or in another state? We can get it and transfer it for you. Just let us know how we can help you. 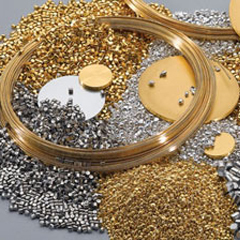 Do you have gold, silver, or any other precious metals that you want to sell or pawn? Bring them in for a free appraisal.